Another battle in the war against gene patenting has been lost, this time in Australia. The US litigation is still ongoing, with the US Court of Appeals for the Federal Circuit upholding Myriad’s patents on DNA sequenced in the laboratory: see my post on that judgment. On 30 November 2012, the US Supreme Court announced that it would hear an appeal in the Myriad case. 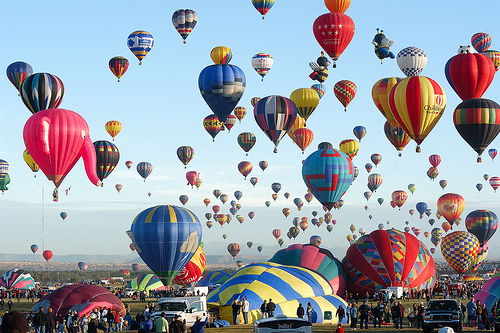 The US law in relation to the patentability is therefore not likely to be settled until the Supreme Court reaches it own decision on the issue. 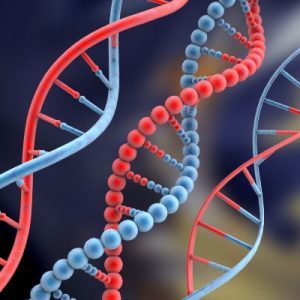 This Federal Court ruling in Australia has now endorsed the government’s rejection of calls for an outright ban on the patenting of genes by ruling that isolated nucleic acid (including isolated DNA and RNA) is patentable. Having children is a lottery. No judge or court in the land would sanction the regulation of childbearing, however feckless the parents, unsuitable the conditions for childrearing, or unpromising the genetic inheritance. Adoption on the other hand is stringently regulated, set about with obstacles for prospective parents, and strictly scrutinised by an army of authorities backed up by specialist family courts and a battery of laws, statutory instruments and guidance papers. Usually the filtering is in one direction only: the suitability of the parents to the child or children up for adoption. But sometimes it goes the other way, and this case raises the fascinating and somewhat futuristic question of whether children’s chance of finding a suitable home might be increased by genetic testing. The circumstances were somewhat exceptional here, since the local authority had ascertained from the biological father of the two young boys in question that they might have a chance of inheriting a rare genetic disorder of the central nervous system. Huntington’s Chorea is caused by a single gene mutation on chromosome IV and causes damage of the nerve cells and areas of the brain which in due course leads to severe physical, mental and emotional deterioration. 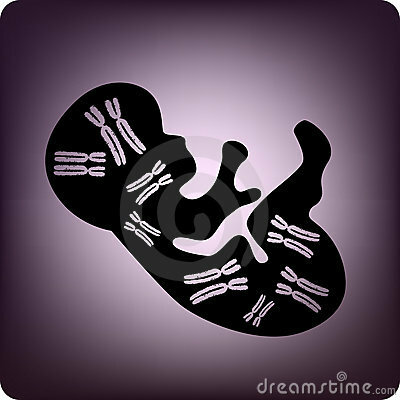 Anyone whose parent has the disease is born with a fifty per cent chance of inheriting the gene. 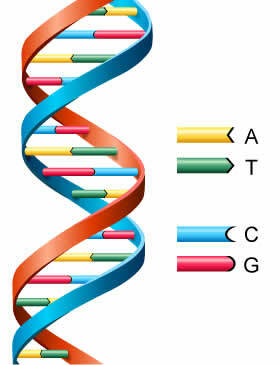 Anyone who inherits the gene will, at some stage, develop the disease. D’Arcy v Myriad Genetics Inc  FCAFC 115 (5 September 2014) – read judgment The recent ruling from the Full Federal Court of Australia allowing the breast cancer gene isolated in the laboratory to be patented contrasts sharply with the ruling by the US Supreme Court last year that a naturally occurring DNA segment is a “product of nature” and therefore not patent eligible merely because it has been isolated. The implications of this ruling for gene testing and patenting of biological products have been eloquently discussed elsewhere and I will not attempt to cover the same ground – see for example the excellent discussion posted by the Enhanced Genetic Services Project. All I want to point up in this post – apart from the obvious need for intellectual property law to encompass the development of science and technology – is the Australian court’s focus on how easily misled one may be by semantics in this sort of dispute. This ruling upholds an earlier decision that gene patenting is permissible under Australian law, declaring that “the boundaries of the conception of patentability are not dictated only by deductive logic from the linguistic premises formulated in the scientific knowledge of a particular age”. The concept of patentability has been broadening since the first quarter of the 17th century, and there is no reason why it should reach an artificial wall erected by unfathomable and unexplained “laws of nature” (a premise much relied upon by the US Supreme Court). I posted last year on the decision of the US Supreme Court in Association for Molecular Pathology v Myriad Genetics Inc. 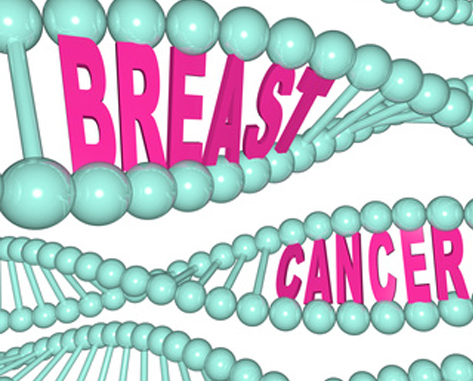 It will be remembered that that Court held that a sequence of DNA mimicking the BRCA breast cancer mutation could not be patented because DNA’s information sequences and all the other processes that allow the information to manufacture bodily tissues occur naturally within human cells. a groundbreaking moment in the history of biotechnology, and a case that will surely rank among the most noteworthy biomedical decisions of our time. I have posted here, here and here on previous stages in the Myriad patent case, in the United States and Australia, so will not set out the facts again (although for anyone who is interested, the Supreme Court judgment provides a superbly clear explanation of the molecular biology underlying the issues). Richard Booth of 1 Crown Office Row acted for the claimant in this case. He is not the author of this post. There is no doubt that medical diagnosis and therapy are struggling to keep pace with the genetic information pouring out of the laboratories and sequencing centres. And the issue of medical liability is being stretched on the rack between conventional treatment and the potential for personalised therapy. Treatment of disease often turns out to be different, depending on which gene mutation has triggered the disorder. However fine tuned the diagnosis, it may turn out to be profoundly wrong in the light of subsequent discoveries. This is perhaps an oversimplified characterisation of what happened in this case, but it exemplifies the difficulties facing clinicians and the courts where things go wrong, against the backdrop of this fast-moving field of scientific endeavour. Should any genetic information be a trade secret? I posted previously on the decision by the US Court of Appeals for the Federal Circuit to uphold the patents on the genetics company Myriad’s gene sequences for breast cancer research and therapy. In September 2012 the American Civil Liberties Union once again petitioned for Supreme Court review. The Court should decide today whether to review the case. National health systems and insurers, regulators, researchers, providers and patients all have a strong interest in ensuring broad access to information about the clinical significance of variants discovered through genetic testing. This week David Cameron announced plans to introduce whole genome mapping for cancer patients and those with rare diseases within the NHS. The genome profile will give doctors a new, advanced understanding of a patient’s genetic make-up, condition and treatment needs, ensuring they have access to the right drugs and personalised care far quicker than ever before. 1. Genome sequencing is entirely voluntary. Patients will be able to opt out of having their genome sequenced without affecting their NHS care. 2. Whole genome sequence data will be completely anonymised apart from when it is used for an individuals own care. 3. A number of ways to store this data will be investigated. The privacy and confidentiality of NHS patients will be paramount in this decision. is what the technology giant Myriad calls the US First Amendment and other human rights arguments raised by their opponents in the litigation concerning Myriad’s patents over cancer gene sequences BRCA1 and BRCA2. We’ve been here before, in this previous post and in this, and next week the US Supreme Court starts hearing arguments in the latest round of this battle. The only reason for mentioning the issue now is to draw attention to a fascinating article by US science historian Daniel Kevles in a recent edition of the New York Review of Books. I have posted previously on the logistical difficulties in legislating against genetic discrimination. The prospect that genetic information not only affects insurance and employment opportunities is alarming enough. But it has many other implications: it could be used to deny financial backing or loan approval, educational opportunities, sports eligibility, military accession, or adoption eligibility. At the moment, the number of documented cases of discrimination on the basis of genetic test results is small. This is probably due to the relatively few conditions for which there are currently definitive genetic tests, coupled with the expense and difficulty of conducting these tests. 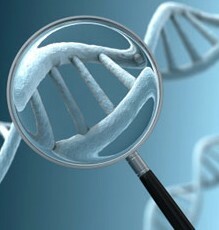 But genetic discrimination is a time bomb waiting to be triggered and the implications of whole genome sequencing (WGS) are considered in a very interesting and readable report by the US Presidential Commission for the Study of Bioethical Issues Privacy and Progress in Whole Genome Sequencing. Updated: The Supreme Court has now ruled on this case, rejecting Bowman’s appeal: see judgment. On Tuesday 19 February, the US Supreme Court heard opening arguments in the latest stage of the battle between a 75 year old farmer and the agri-giant Monsanto, over whether patents on seeds — or other things that can self-replicate — extend beyond the first generation of the products. The dispute in Bowman v Monsanto goes to the heart of the debate over the patenting of living organisms. This of course is also at the centre of the Myriad breast cancer gene litigation which I covered here. It’s a story about technology and innovation and investment, about legal standards and appellate precedent and statutory intent, about the nature of nature and how the law ought to answer the basic question of who owns the rights to the seeds of planted seeds.